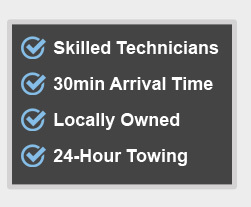 There are many reasons to use towing services; it may be when you buy a new car for private use or for your business and you need to transport it to your house or to one of the business’s branches; It may be because your car has some sort of a malfunction and it won’t start or is otherwise inoperable; And it may be that you’ve been involved in a car accident and need to tow your car to the local shop. 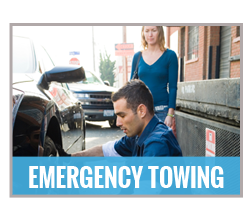 Either way, there are a few things you need to consider before hiring a towing company and here we’ll try to talk about the main things to consider so you can hire professional and reliable towing services for a fair price. Make no mistake, professionalism and licensing go together, and if someone tries to sell you one without the other, consider it your cue to drop their offer and look for other service providers. A licensed company is a company you can trust but you should still check its level of professionalism regarding the services it offers. Make sure you ask about the technicians’ certifications and experience to determine if the company offers professional grade services. 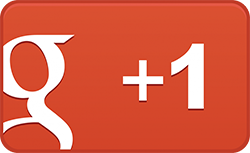 You can also use other customers’ feedback regarding the services they have received. When you consider availability there are two main things to think about – first, is the company available to take your call at any time? 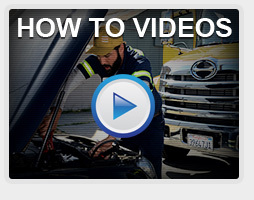 Secondly, does the company have an available technician to assist you in time of need? 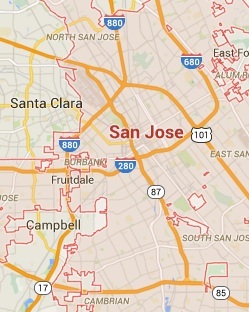 For example, should you live in San Jose and the area, you have probably heard about the towing and roadside services of Towing Patriots – a local company, so the technicians know the area very well and are therefore able to arrive to any scene they may be needed at within a maximum ETA of 30 minutes. Secondly, the company operates a 24/7 all year round available call center so they’re always there to take their customers’ call. Ok. 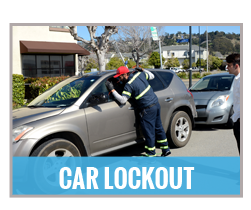 So, we’ve talked about professionalism and about licensing, which are really important to ensure you will receive not only high quality services, but also the peace of mind that should come along with roadside and towing services. 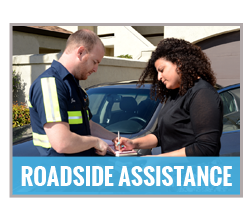 We’ve also talked about availability, to make sure you will be able to call for assistance at any given time. The last two things you should think about are the diversity of offered services and, of course, the pricing policy. 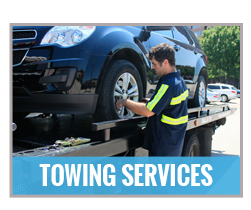 When you choose a towing company in San Jose, like Towing Patriots, you know that whatever kind of towing service you may need will be provided to you, whether it’s a long distance haul or local towing, motorcycle towing, emergency towing and more, including any kind of roadside assistance you may need, such as: flat tire change, dead battery jumpstart or replacement – and the best part about it – all services are offered for the best prices in the area – so make sure you consider all that when hiring a towing company.